Google already announced its plan to prioritize a mobile search index over their desktop index, what they call “first-mobile” index. This is because the mobile traffic has already surpassed desktop traffic online. More than half of all online traffic is from smartphones and tablets now, and all the websites need to face the future and adapt to those changes. So keep reading and get your website ready for google’s first-mobile index. Does this new first-mobile index really affect my website? According to recent studies, 79% of global internet traffic will be mobile by the end of 2018. This means that even though most of the pages have a desktop design, they have plenty more visits from mobile devices. This certainly means a problem, especially for Google, whose principle is to prioritize the user experience, and give the information to the user as fast and accurate as possible. 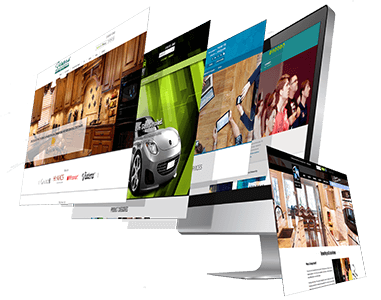 They know that this can only be achieved by offering pages specially designed for the users’ mobile devices. Because of this, Google takes the first step towards web modernization with the Google’s first-mobile index. How Google’s Index will work from now on? 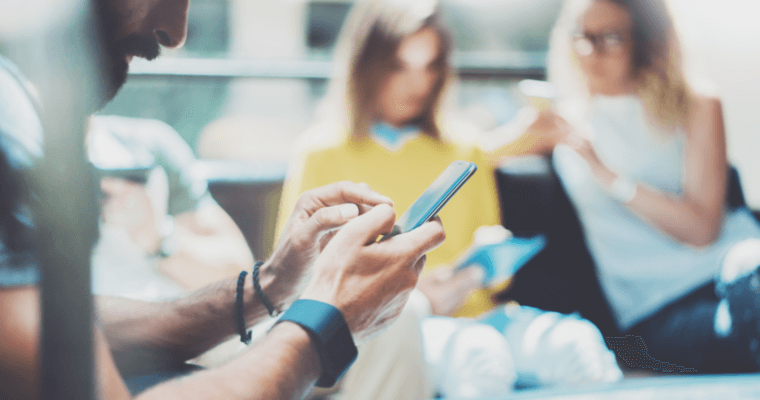 Instead of indexing desktop versions of a given site, to evaluate and rank pages based on relevance, they’ll do it for your mobile device first. This means that if your mobile site isn’t responsive, fast, and ready to roll, it will probably end up far far away from the top searching results, and your rankings will suffer greatly, and you will be risking both sales and traffic. To make sure your mobile site is fast enough, you need to measure the paint timings, taking into consideration how long it takes to load the main element of the page, that is, if it is a page for videos, how long it takes to load the video; if it is a blog, how long it takes to load the blog posts. • Lighthouse: measures paint timings and it’s easy to use. You can find it in Chrome DevTools. It will give you an idea of how fast your site is, depending on the mobile connection. • Performance Observer via Google Analytics: You extend your GA code with Performance Observer and then it will measure the paint events of your mobile page. The results will show up in the custom metrics of GA.
2. Transform your mobile website into a Responsive mobile Website. Only the third is the option will prove efficient in the long term for your website. Those pages designed as Separate Mobile Sites are specially configured to be seen on mobile devices. But in the long run they will require constant updating and design changes. Especially as new mobile devices appear on the market, not to mention that they are currently inefficient, because not all current devices have the same resolution. Those pages with Mobile-friendly design allow the content to be suitable for the screens of mobile devices, but as it is the adaptation of a design made for desktop, in most cases it takes a long time to load and adjust. The responsive Mobile is the best known solution until now. You do not have to keep different sites for different types of devices, and it allows the server to always send the same HTML code to all devices. Also, Responsive sites virtually eliminate the most common mobile user experience issues: Pinching, zooming, squinting, and all other annoying functions that you may have faced hundreds of times while using a mobile.